180 x 60 cm, and a thickness of 30 mm. 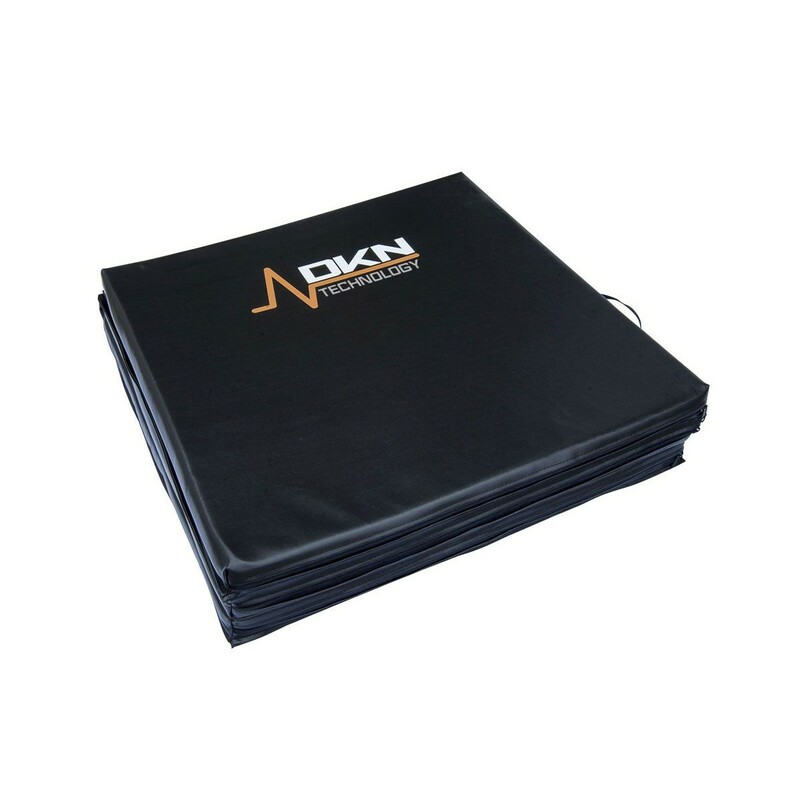 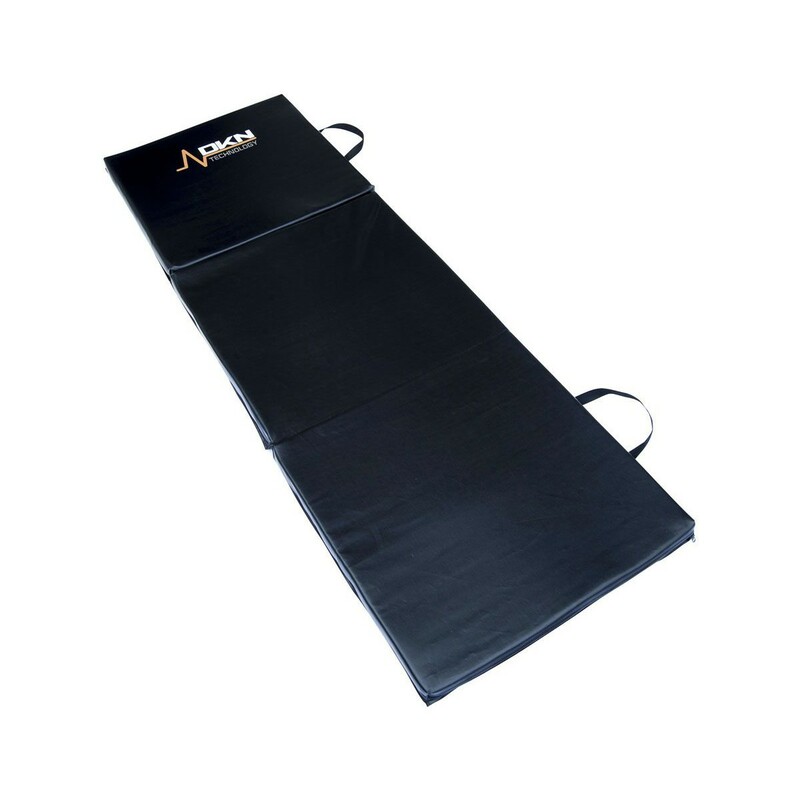 This 3 cm thick gym mat has a thick polyfoam construction that ensures excellent support and protection making it perfect for a wide variety of exercises. 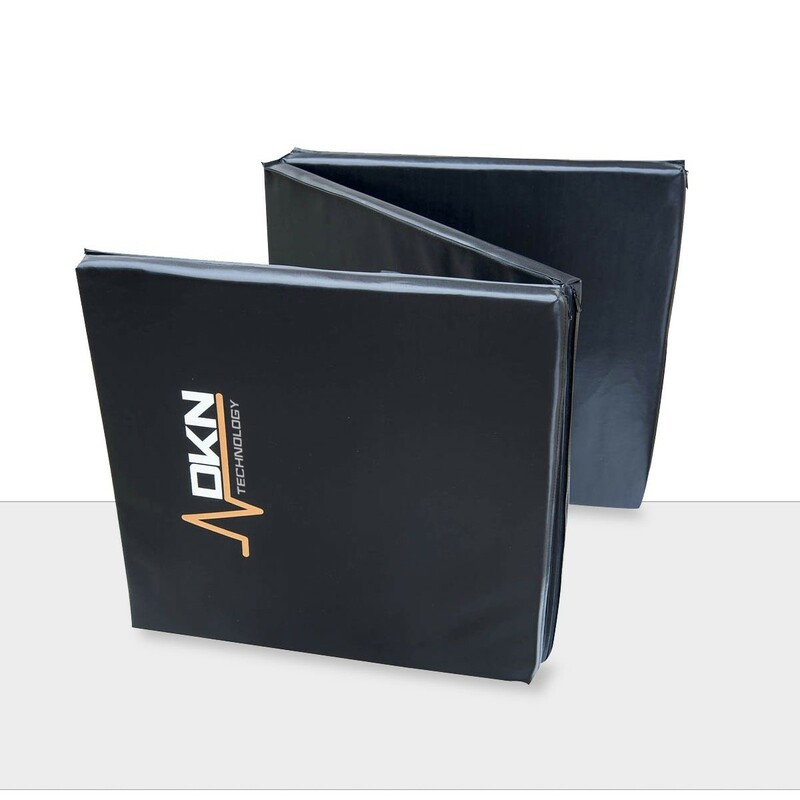 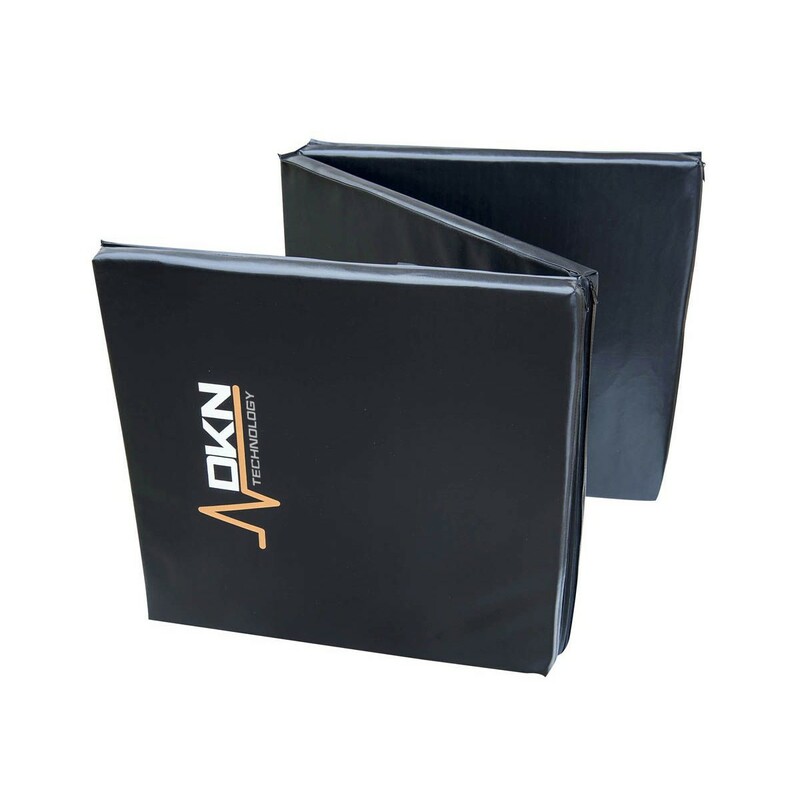 The heavy-duty vinyl covering is easy to clean and incorporates dual handles for convenient transportation, while its brilliant tri-fold design makes this piece of sports equipment easy to store.